It’s been a while since I posted some finishing photos except for what was done for the Boutis Class. 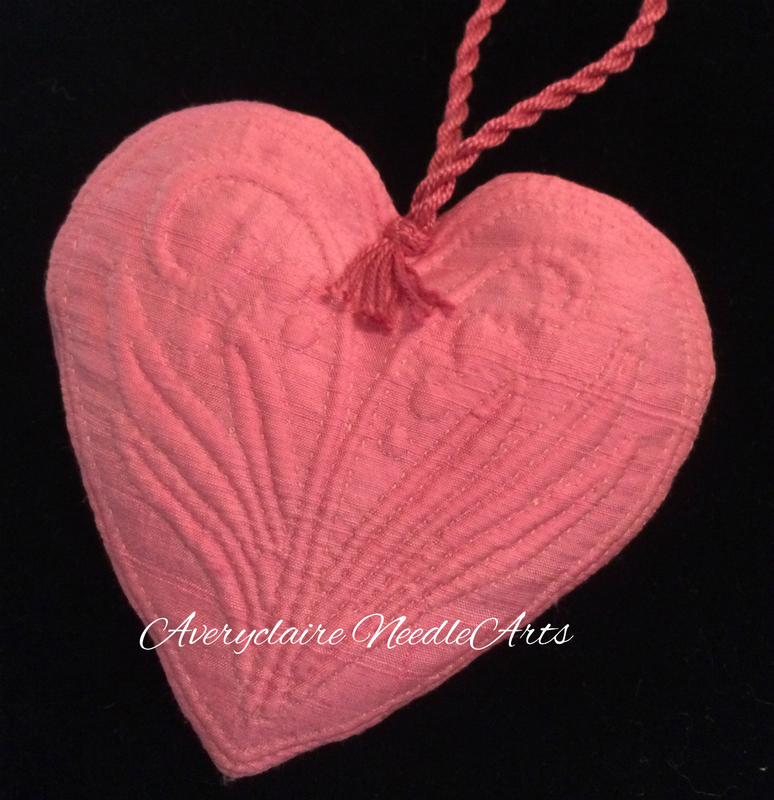 So I am trying to catch up on showing some of the lovely things my clients have done! Pat quickly finished this very pretty needleroll. It came as a kit and I did the finishing for her. What a lovely piece! 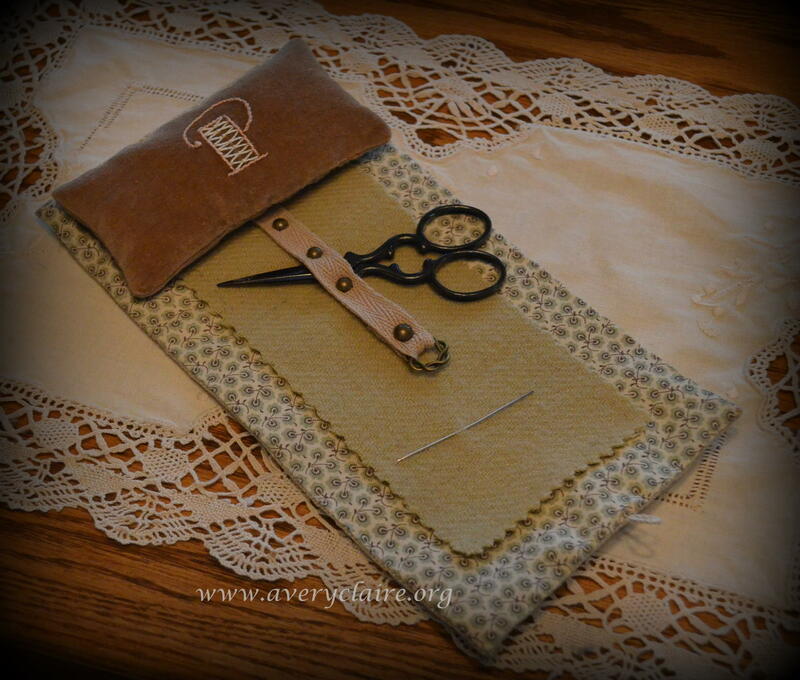 Nancy was very busy stitching up a couple of gifts for a good friend. I love the nautical theme. 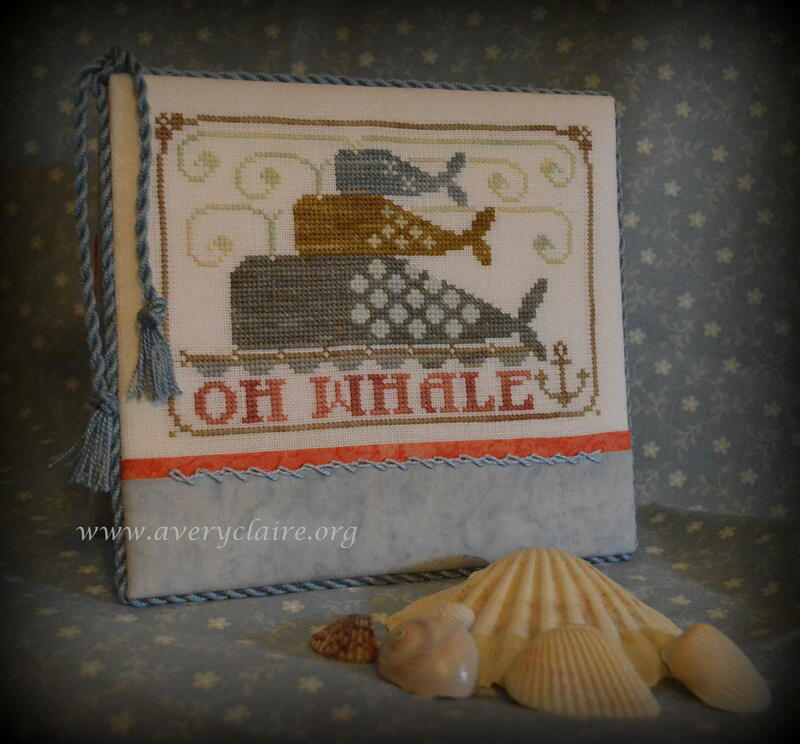 I kept the nautical theme going with the “whale-like” stitching on the accent piece. Click on photo to zoom in a bit. And I added some of that accent color to the back as well! 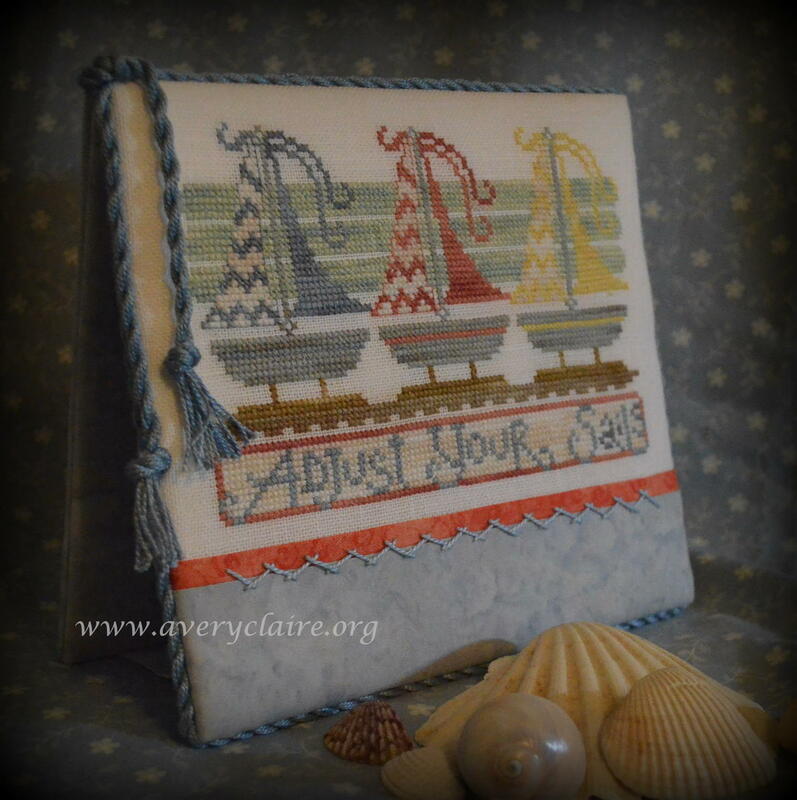 And here is Nancy’s second gift item…sailboats…made to match the first one! 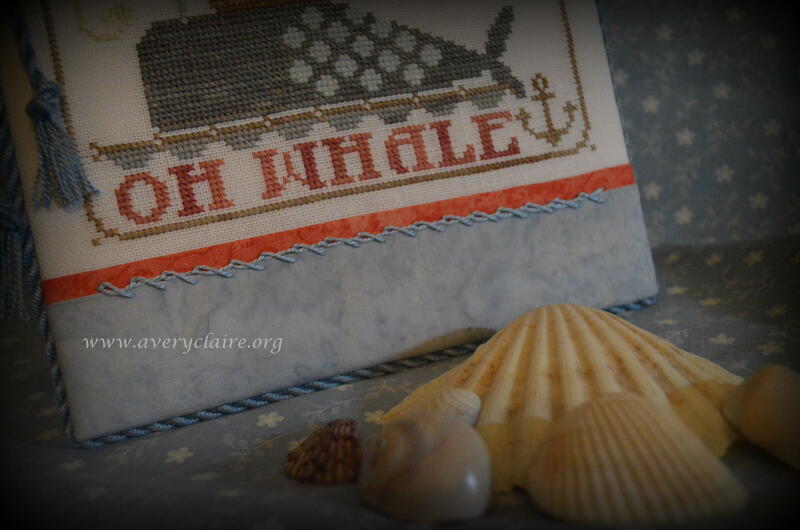 For this one I added “wave-like” stitching on the accent piece and some accent color on the back as well. 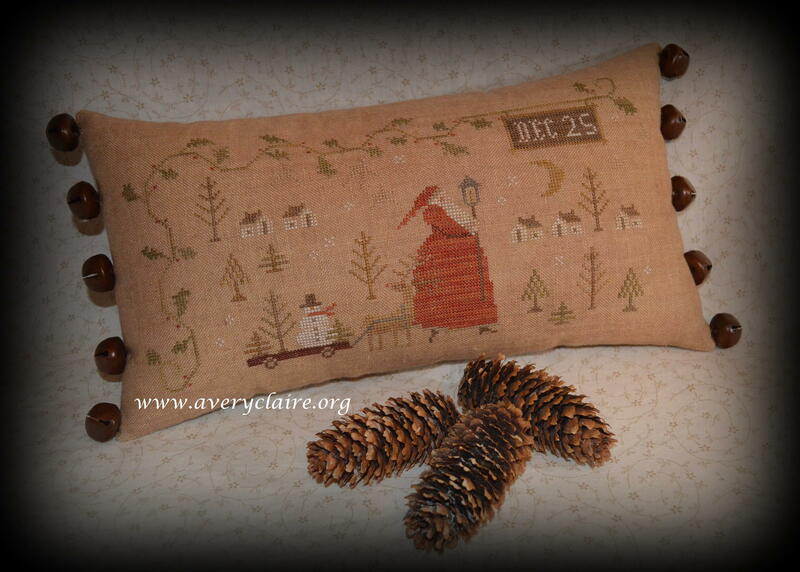 Vivian requested a simple Christmas pillow with ten rusty bells. I love the backing she chose to go with it. Simple and elegant. 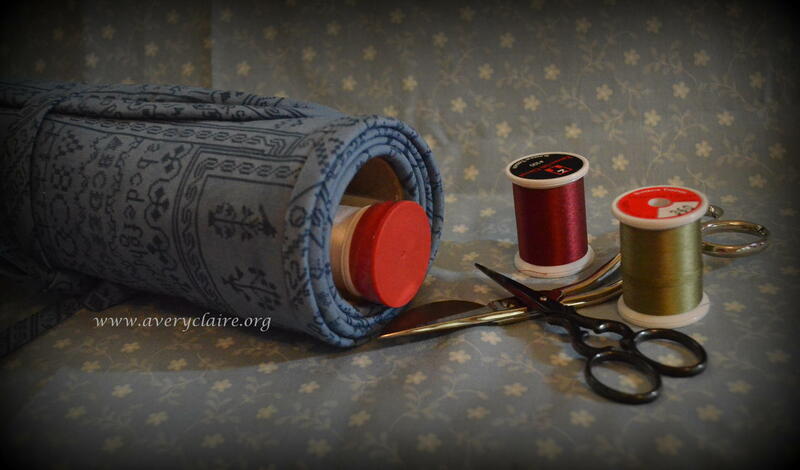 A new project roll is born with a hidden place to keep your thread and scissors, etc. 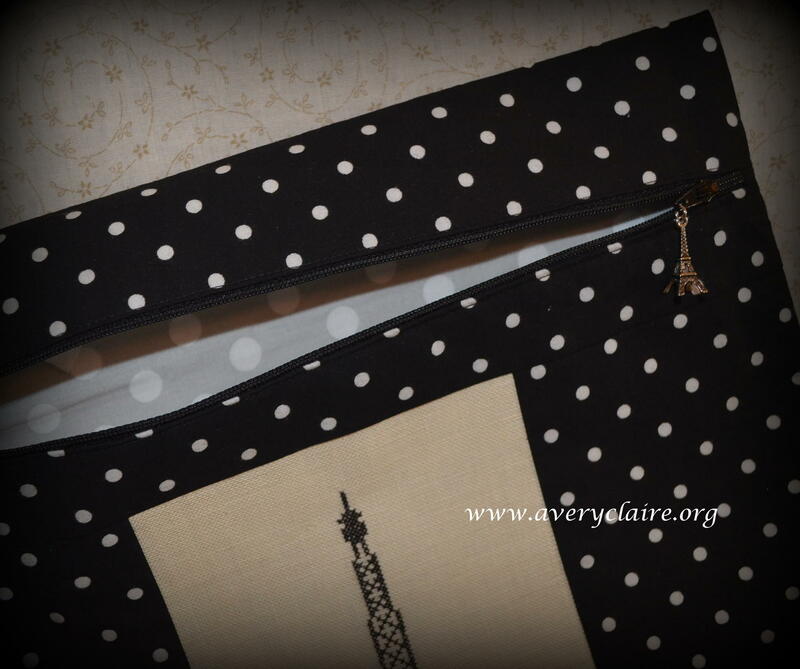 And a couple more project bags were finished with a French theme. 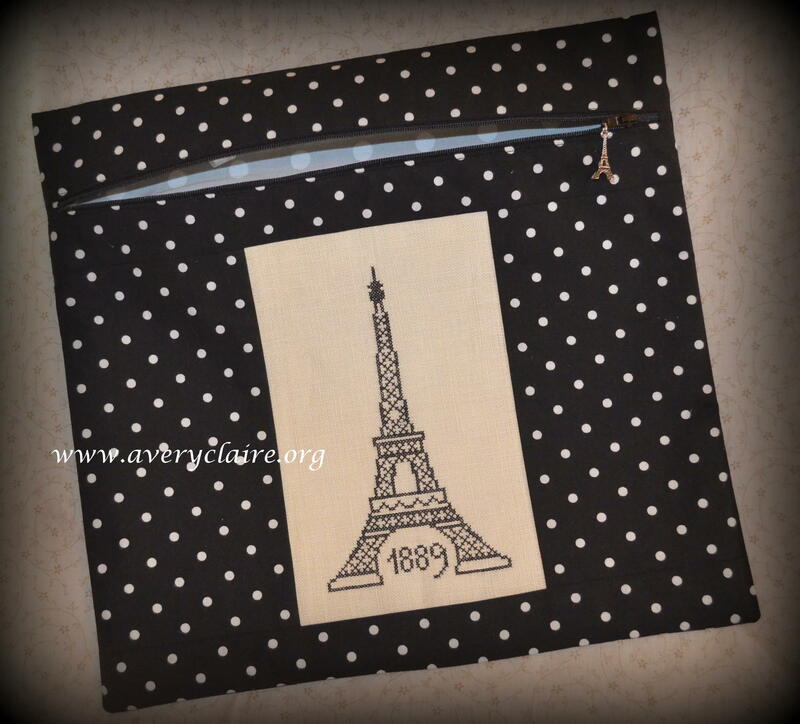 Eiffel Tower on one with an Eiffel Tower zipper pull and a Boutis needlework piece mounted in the center of the second one, which also has an Eiffel Tower zipper pull. 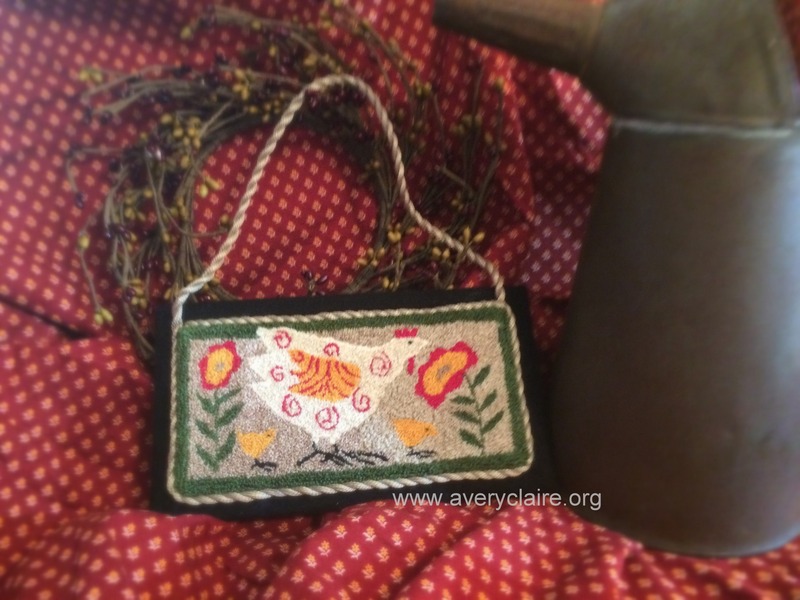 Thank you again to all my clients who keep my “in-box” full of beautifully stitched pieces. More to come as soon as I have the photos ready and downloaded! 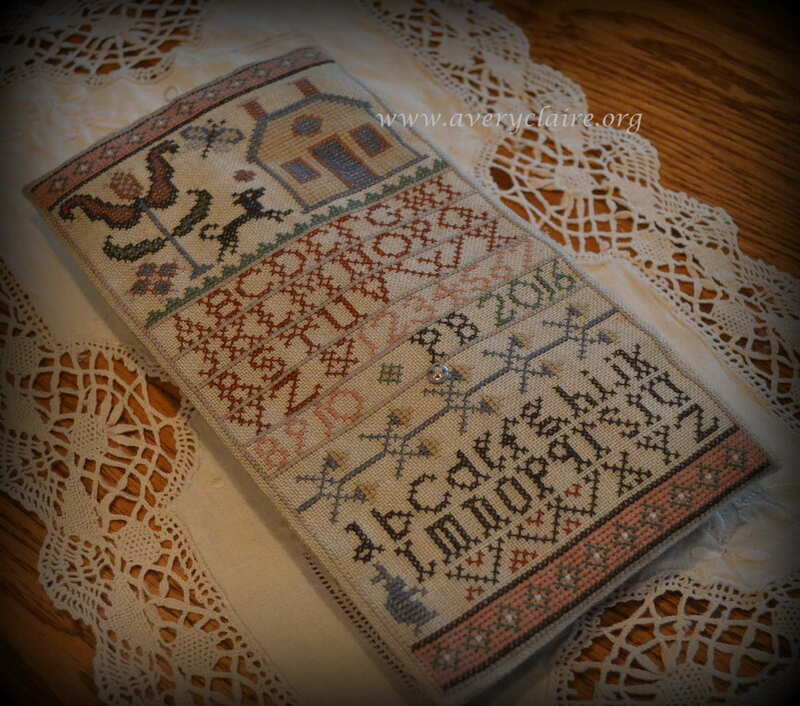 A Facebook group that I belong to, had a SAL (stitch-a-long) over the past couple of months. We were not allowed to post it to the Facebook page until August 1. 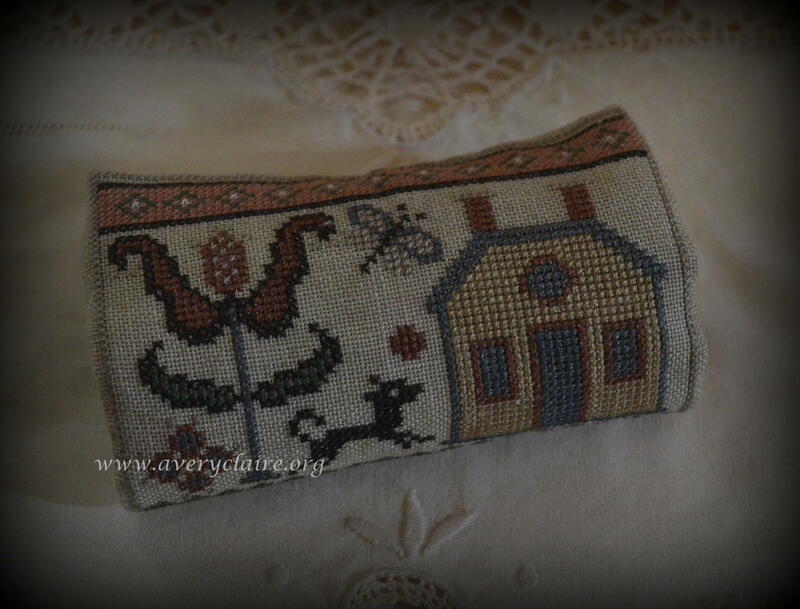 In June while I was away on vacation I stitched the piece and made it into a project bag for myself. 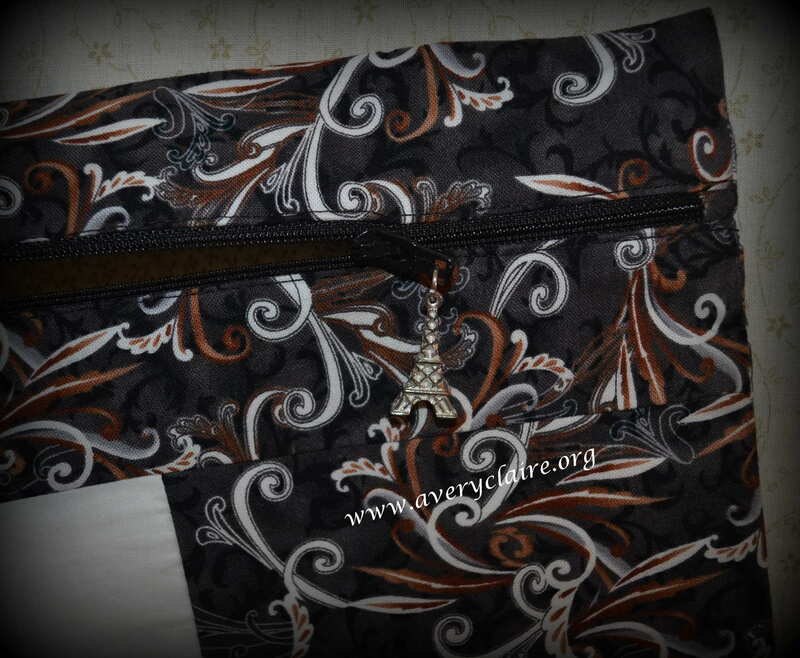 Several people wanted to know where I got the pattern for the project bag. To my knowledge there isn’t one. SO…I created a free tutorial for everyone to enjoy. If you are an experience sewer, it should be easy. 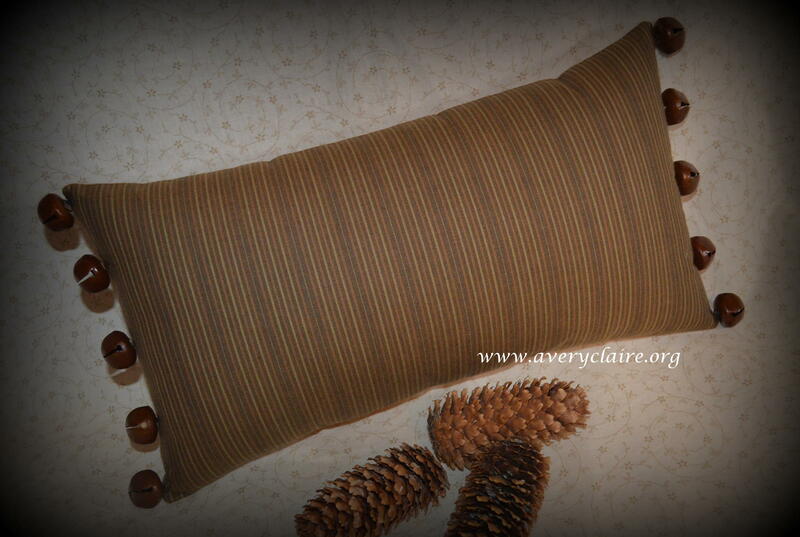 If you do not sew, you can order one with or without your needlework through my finishing service. 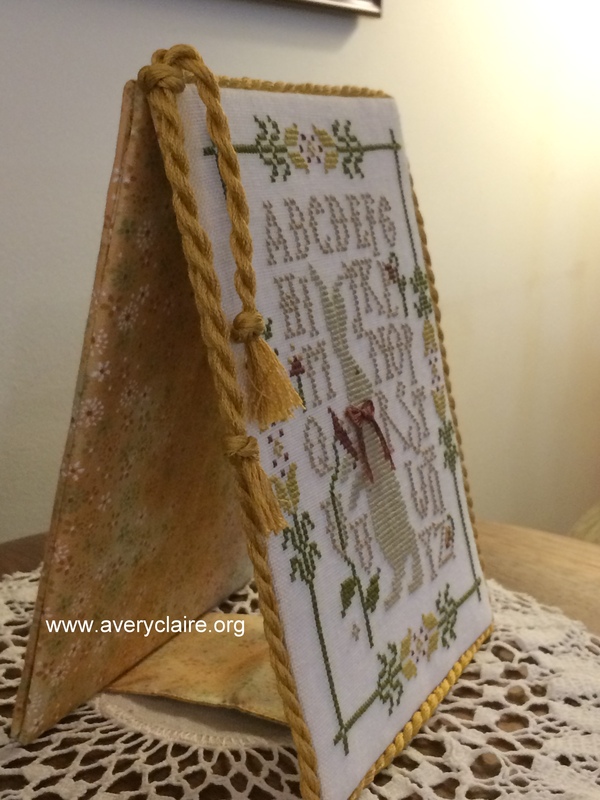 I am happy to teach others finishing and do custom work for those who do not wish to do their own. So ABOVE there is a link to my new tutorial. 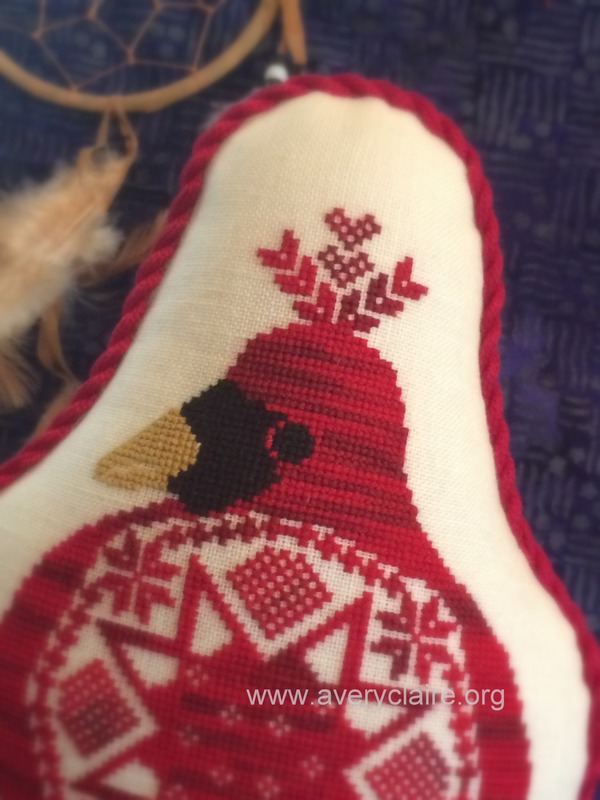 From The Workbasket comes this standup pattern for “Quaker Cardinal.” Finished with handmade , hand sewn cording, and cream wool backing, he sits regally amidst the Native American influence of dream catchers. Did you know that according to the legend of the dream catcher that Native Americans believe the air is filled with both good and bad dreams. 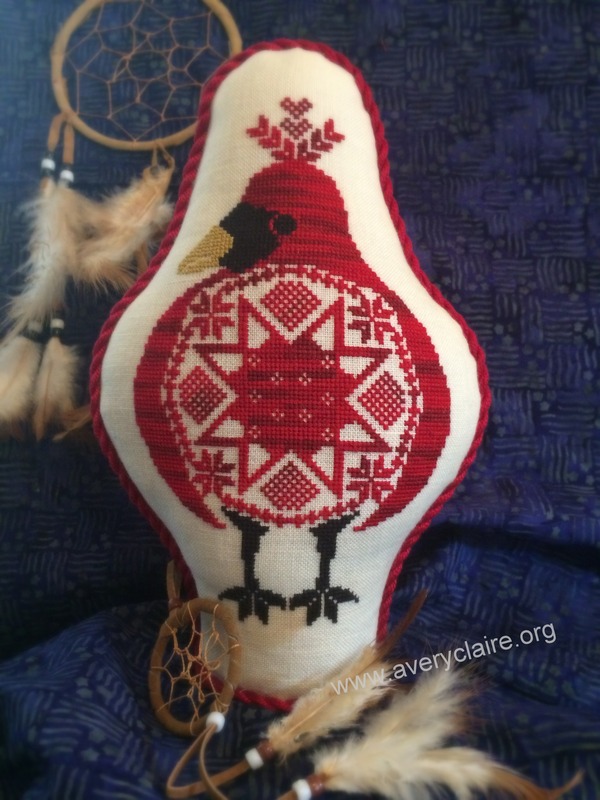 Dream catchers were hung in the tepee or lodge and on an infant’s cradle board. Good dreams are said to pass through the center hole of the sleeping person. Bad dreams are trapped in the web and perish with the light of dawn! 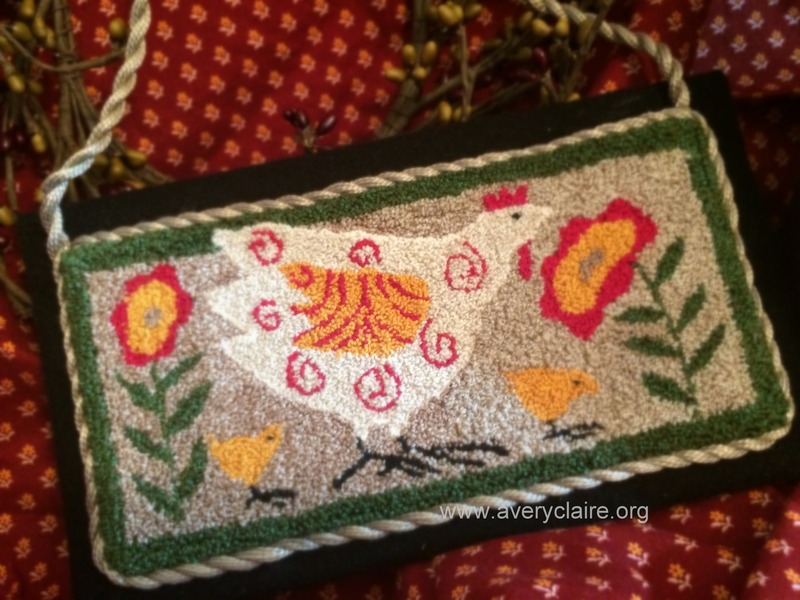 This is an unknown punch needle pattern is from an unknown designer. Evidently it has been a long time in someone’s drawer! 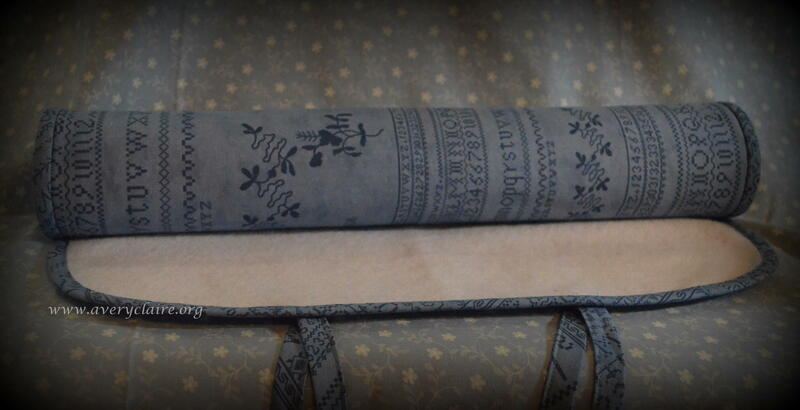 But it is now finished with a black wool covered backing with handmade and hand sewn cording. The little hen and chicks will look quite sassy on a door knob or a wall. 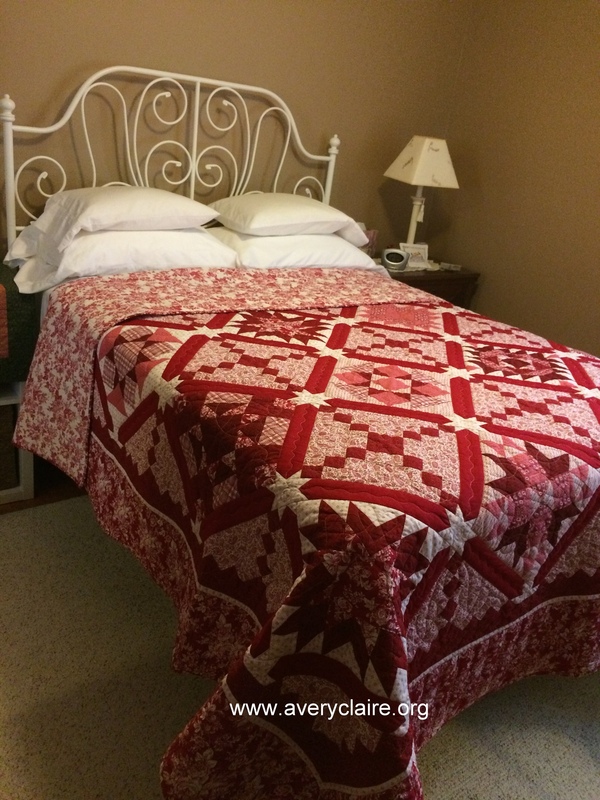 My days have also been filled with hand quilting on my huge irish chain quilt, making binding for it, as it will soon be done (HAPPY DANCE SOON TO COME), plodding long on a wool and fabric wall hanging for my guest room. No photos until is done! And my knees can attest to lots of weeding in the garden! 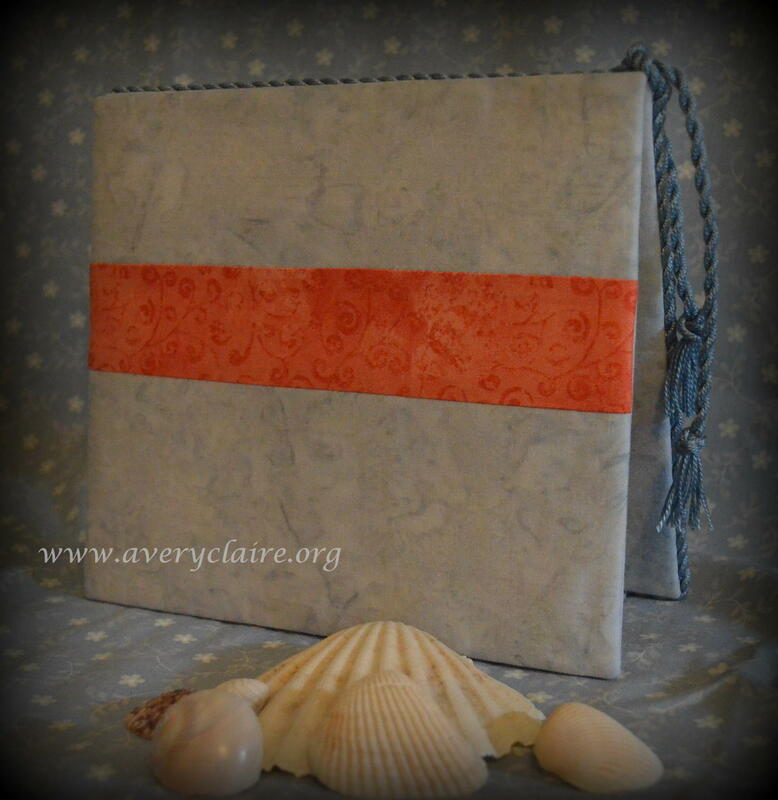 NEW BUSINESS: Just recently I began a small finishing business for your projects. There is a new page which you can look at on the top of my blog called Finishing Services and another for Finishing Estimates. Here are a few items I finished in the past couple of weeks. 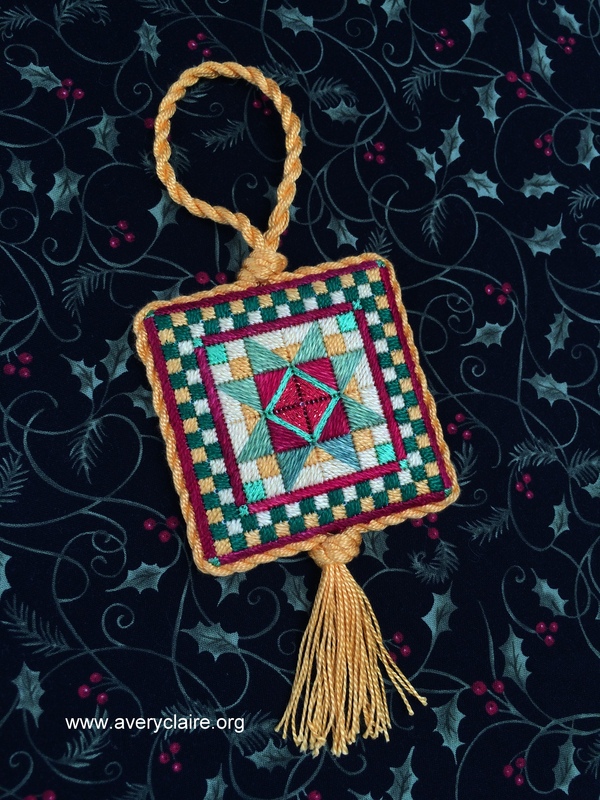 An elegant Needlepoint Ornament for The Southpaw Stitcher which is dressed with a red velvet backing. 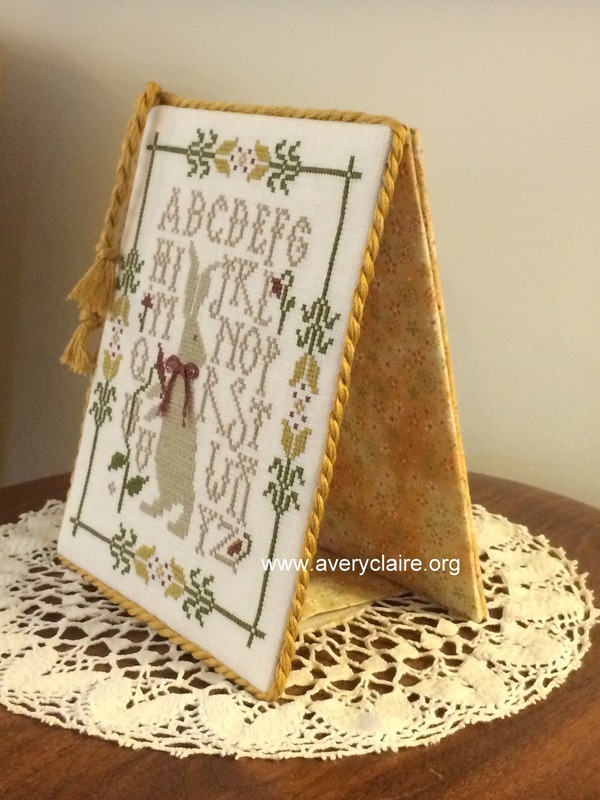 Briar Rabbit looks quite handsome finished as a flat-fold with his regal gold cording. 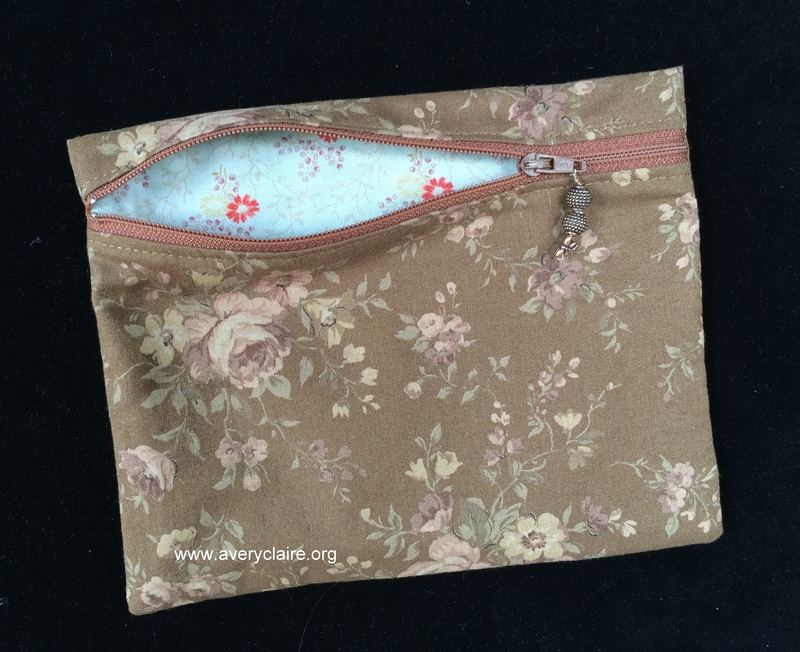 The small project bag I made (6″ x 7.5″) can hold threads and small items for stitching. The inside is a pretty as the outside. This bag and the next larger one are both lined and interfaced with a stabilizer. 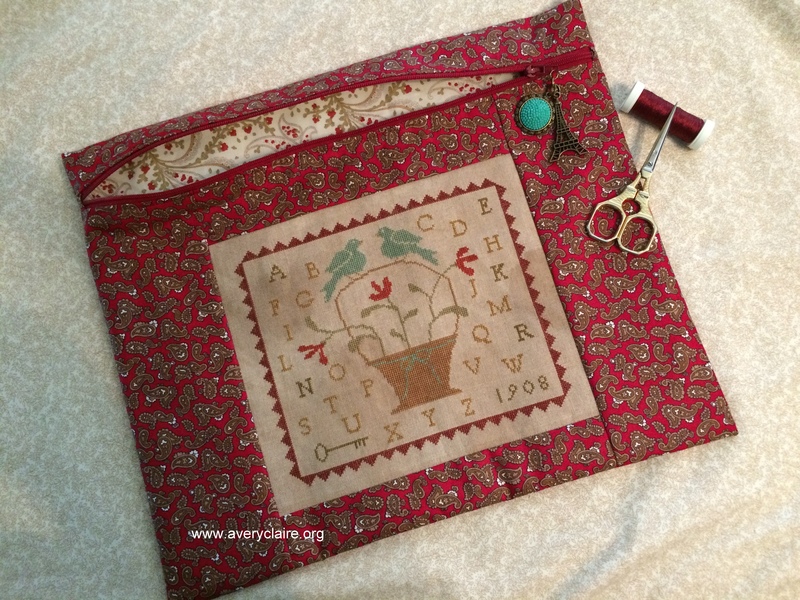 The larger red paisley project bag (11.5″ x 13.5″) will hold most size patterns and stitching in progress. I love the charms I found for the zipper pull. 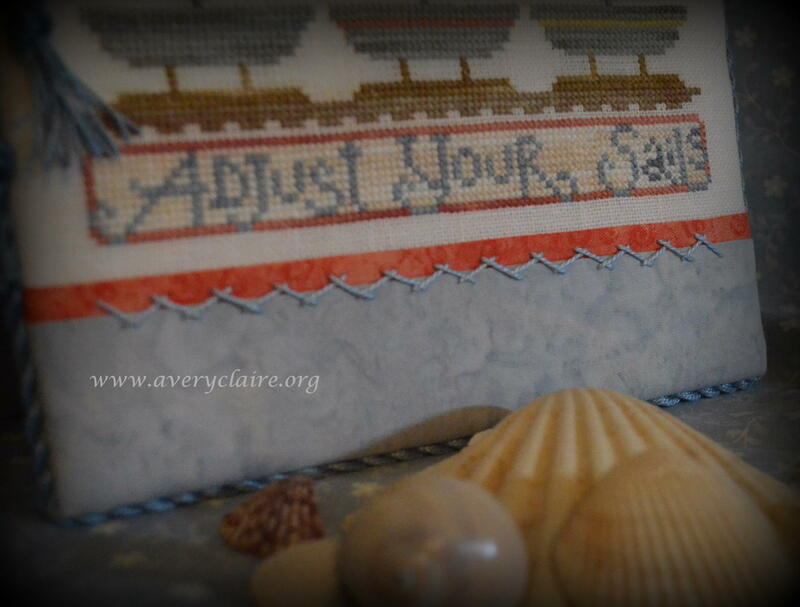 The needlework is antiqued with instant antique spray. 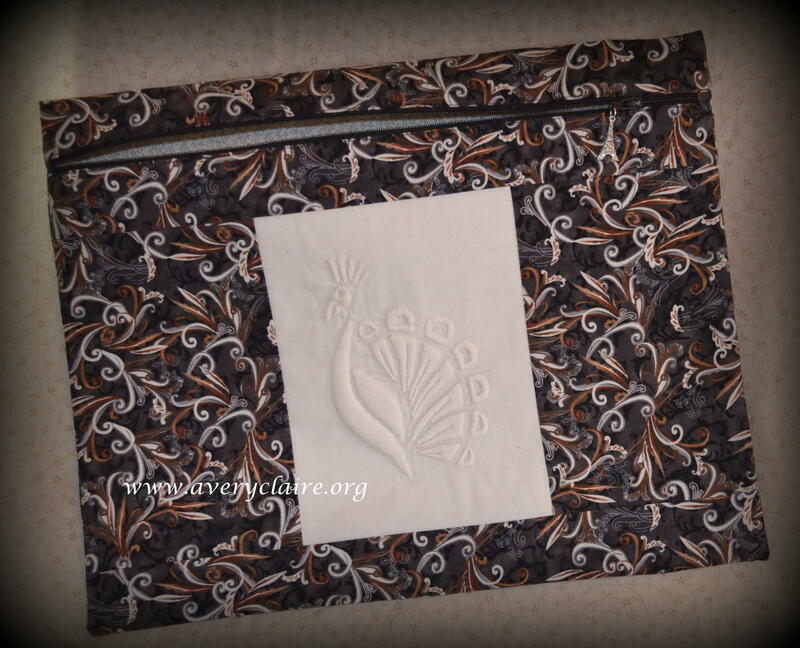 These project bags can be made any size and can be made with your needlework on the front or plain. I plan to make several for myself! OLD FINISHES: An old FINISH from my PhD list (projects half done) (and number two monkey on my back) is my 101 x 101 inch red and white quilt. HAPPY DANCE!! If you recall on one of my previous posts I showed this quilt stuffed under my home sewing machine. I managed to quilt around all the blocks and sashing, then I did the quilting in the sashing and cornerstones. 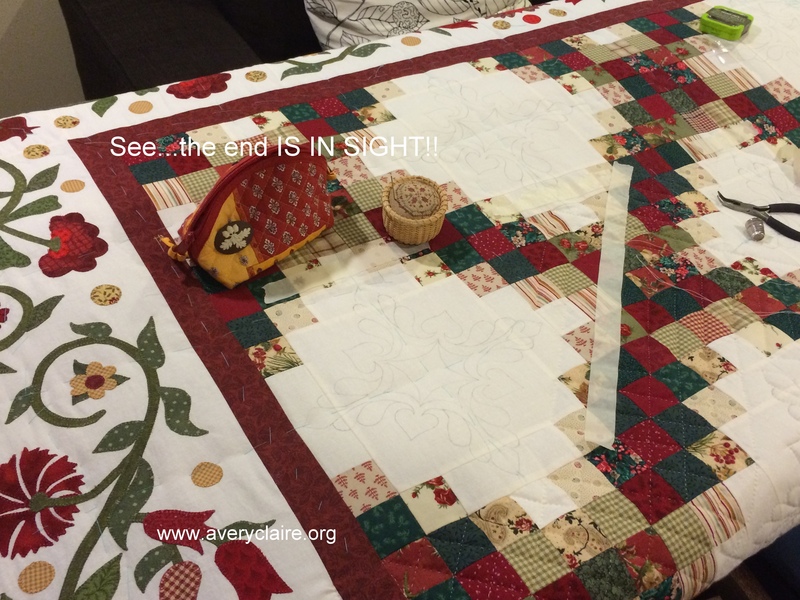 At this point I began to free-motion quilt the blocks…DISASTER!!! The quilt was simply TOO heavy, TOO bulky, and just plain TOO big for me and it broke my sewing machine. 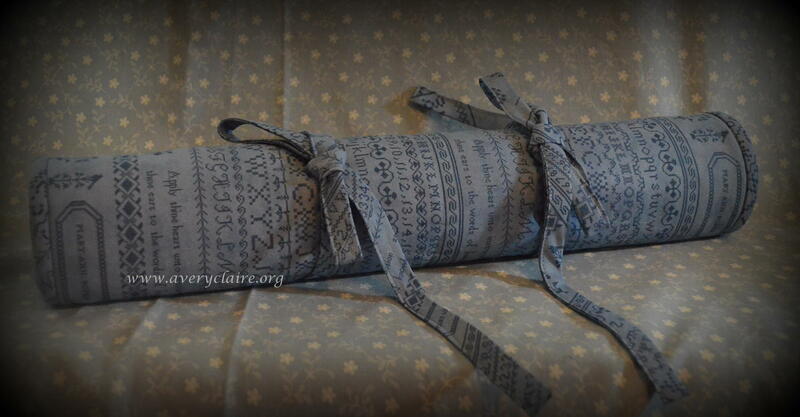 So I found a long-arm quilter who agreed to finish it even though I had it half done. 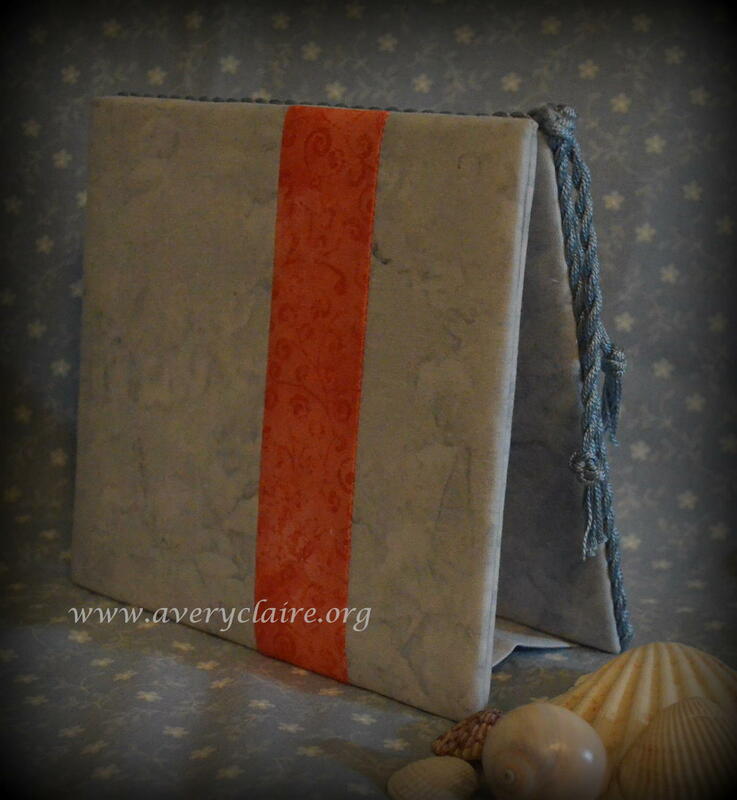 Finishing the 404 inches of hand sewn binding was quite satisfying. I was able to check it off my PhD list without all the nightmares trying to stuff it into my machine. I will NEVER attempt to free-motion another LARGE quilt on my home machine. To be perfectly honest, I think I am sorry I participated in this block of the month. It turned out to be very expensive and now I really don’t like it. C’est la vie! Although it fits my full size guest bed nicely (draping way down like a “bedspread”) and it even fits my king size bed (albeit it could be somewhat wider). It will be good for a change of decor from my other quilts. My number one monkey the King Sized Red/Green/White Triple Irish Chain is making steady progress. There are only one and half rows left plus one of the four borders to go. My Friday quilt friends haven’t been here for most of June due to vacations or commitments for all of us, but I did do a LOT of quilting on my own to speed up the progress. 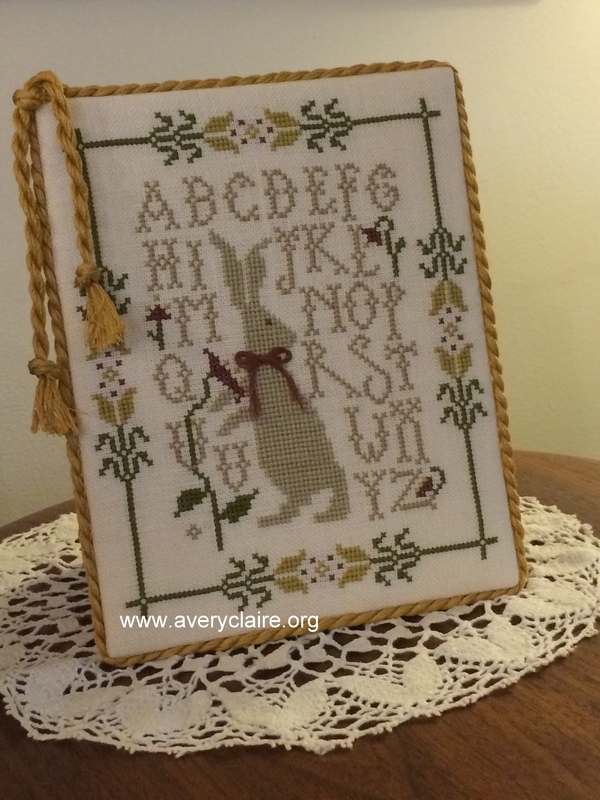 WHOO HOO…the end is in sight, literally!